Hartford HealthCare Medical Group physicians and practitioners provide high-quality women's health care and education. We are committed to providing the highest standard of care; promoting the physical and emotional well-being of women and empowering women to maintain good health, participate in their care and bring new life into the world. Women’s Health Services is a family-centered system of care for women at every stage of life. Doctors and nurses collaborate closely to ensure the best possible care, ranging from routine wellness to the very latest treatments for high-risk pregnancies, pelvic floor disorders and gynecologic cancers. We offer routine screenings and treatments, as well as compassionate care for a range of reproductive health and pelvic problems. Many of our physicians hold positions of leadership in national medical societies and serve on the faculties of medical schools of such leading institutions as Dartmouth and the University of Connecticut. In addition, Hartford Hospital is a teaching hospital with a nationally-recognized Residency Program in Obstetrics and Gynecology. The providers do full, thorough physical exams that are tailored to a patient's age, medical issues, family history and health concerns. We also provide routine gynecological care as needed by our patients. Physical exams can include urine testing, lab work, EKG testing, etc. All of our providers enjoy this age group and are comfortable treating adolescents. Dr. McLean has special adolescent training and greatly enjoys this age group. We try to create a non-threatening atmosphere for young women who are going through many physical and emotional changes. We tailor their care to their individual needs and try to build a working relationship with them so they are comfortable coming to us with their medical concerns. We provide well visits in the form of physicals and other routine follow-up care but are always available to provide care when you are ill. We do our best to accommodate patient needs and try to get patients scheduled quickly who are ill. We make every effort to have ill patients seen within two days of your call depending on the nature of the illness. Our in-house dietician, Rosemary Gentile, teaches awareness of current eating habits and applies the latest nutrition recommendations while collaborating with you to develop a personalized nutritious, flexible, and balanced food plan. Rosemary can also provide recipes and shopping hints when desired. 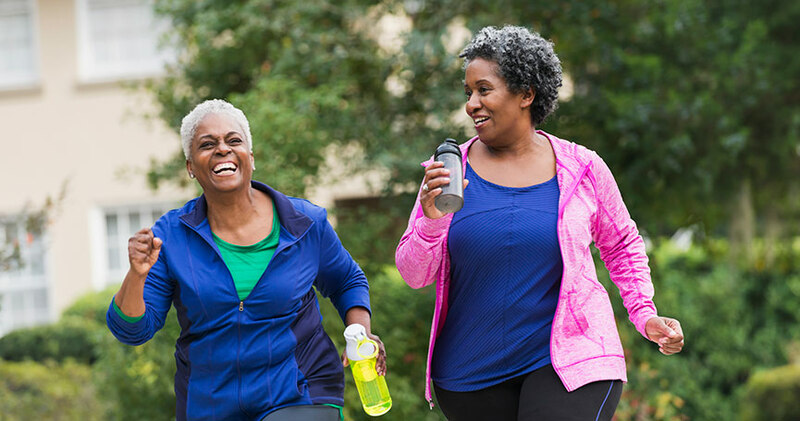 Other key components of nutrition care include exploration of physical activity and emotional or lifestyle barriers and supports that can affect your optimal health. We participate with most major medical insurances and our office staff will submit your claim. All Co-pays are due at the time of your visit. For smaller private insurances and for patients not participating with insurance, we request payment in full at the time of visit. Please provide us with a copy of your insurance card and driver’s license. Please update us with any changes in insurance coverage, address, and phone number or employment information. Cancellation is required 24 hours prior to your appointment. Without proper cancellation, a charge will be incurred. During after-hours our answering service can connect you with an on-call provider if necessary for emergency problems. We encourage routine matters, such as prescription refills and non-acute problems be handled during regular business hours. Prescriptions will be processed within 48 hours. Take exit 71 (Four Mile River Road). at the large sign (Eastport North Business Park).